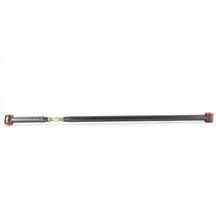 Late Model Restoration is your one stop shop for 2010-14 Mustang panhard bars and panhard bar components! 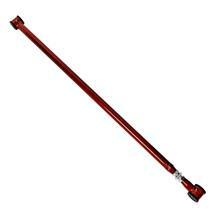 From the factory, Ford has utilized a non-adjustable panhard bar. This becomes a problem when you lower your S197 Mustang. 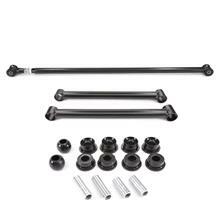 After altering your suspension geometry, the rear axle will move left or right and provide bad handling characteristics as well as push your wheels past the fenders. 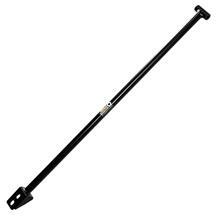 To correct this, we have a variety of different Mustang adjustable pan hard bars. 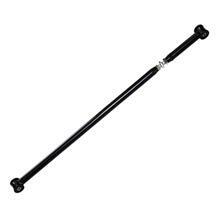 These bars can adjust left or right so that you can re-center your S197 rear axle. Choose from top brands like BMR, Ford Racing, J&M, Steeda, Stifflers and Maximum Motorsports for the perfect setup on your application. 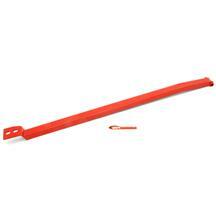 For added support, you can add a beefy Mustang panhard bar support rod. 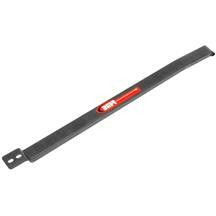 This will help increase traction through hard cornering. Just need to replace the factory bushings? No problem! 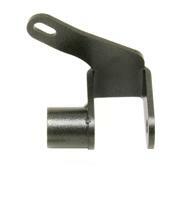 We have Mustang panhard bar bushings to replace your rotted or cracked bushings. 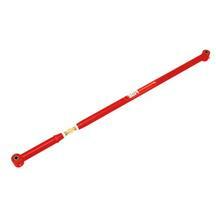 Look no further than Latemodelrestoration.com for all of your S197 panhard bar needs! These pan hard bars fit: 2010, 2011, 2012, 2013, and 2014 Mustangs. 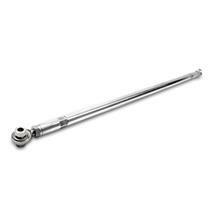 Reduce the movement in your rear suspension with a Maximum Motorsports panhard bar from 5.0 Resto and Latemodelrestoration.com. Your 10-14 Mustang could use some help when it comes to handling characteristics. 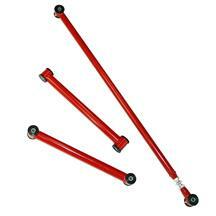 These panhard bar kits are perfect for road racing applications or those wanting to have a great handling street car. They restrict lateral rear axle movement and make the handling much more precise and predictable.